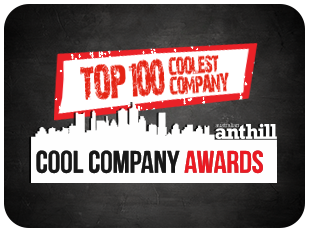 Social Property Selling has been named as among the Top 100 Cool Companies in the 2013 Anthill Cool Company Awards. Read further details here. 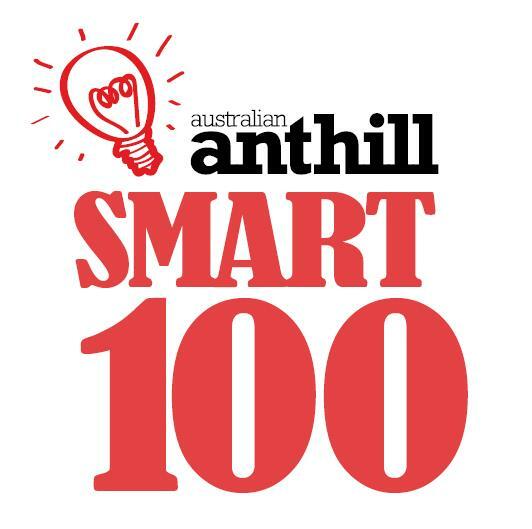 Social Property Selling has been named in Smart 100, in the Top 50, in the 2013 Anthill Smart 100 Awards. Wendy Moore (Chamberlain) has been named a 2009 Finalist in the 6th Annual Stevie Awards for Women in Business in two categories – Best Asian Entrepreneur and Best New Service of the Year for the Mentoring Program.